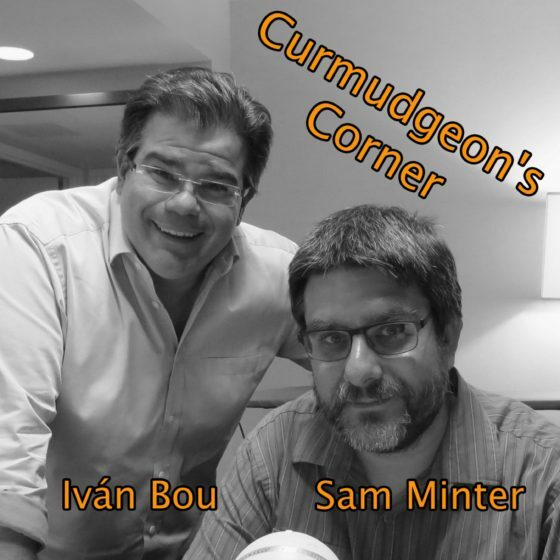 On this week’s Curmudgeon’s Corner, Ed joins Sam for a discussion on the disaster response in Puerto Rico, the tax reform debate, and the hubbub over NFL players kneeling for the anthem. In addition to those major topics, they also discuss the Trump administrations ongoing approach to Obamacare, energy usage trends, Secretary Price’s private plane flights, a movie Sam saw, and more! Wow. What a week. On this week’s Curmudgeon’s Corner Sam and Ivan talk about the Inauguration of Donald Trump, the Women’s Marches all over the country, and the first week of the Trump presidency, including both the official actions that the administration has taken, and the chaos and craziness surrounding Trump himself. A lot has happened since the last show, and it has only been a week!